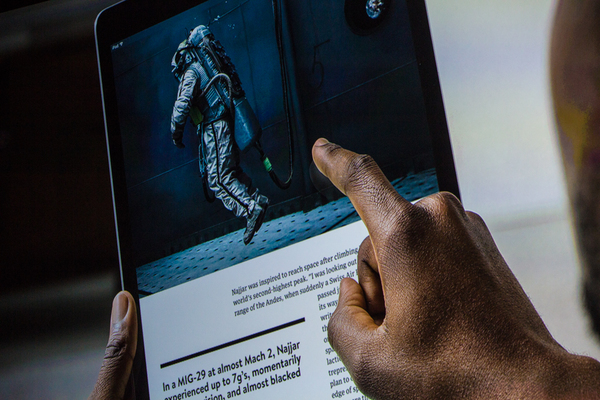 "It's the most capable and powerful iPad we've ever created." "It's chock-full of amazing advanced technologies and innovation." 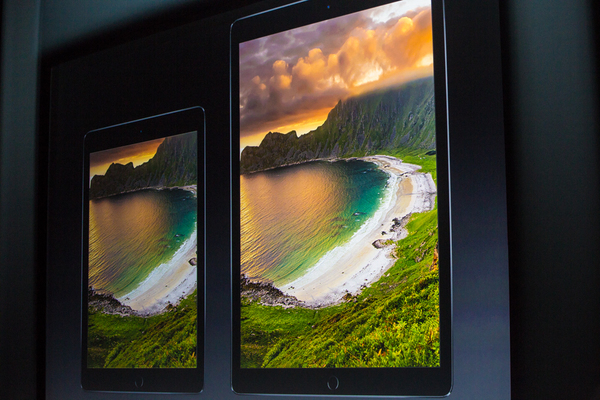 iPad Pro is announced: it's here. So let's see what makes it Pro. He joined Apple in 1997 when Jobs returned to lead the company. That makes him the longest serving member of Apple’s executive team. 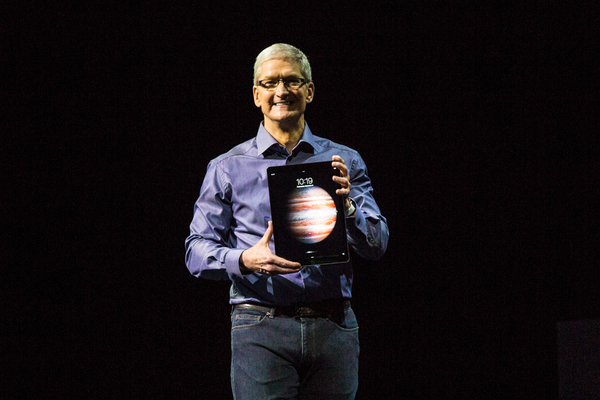 "I am so excited to tell you about this incredible new iPad Pro. It has a huge screen." 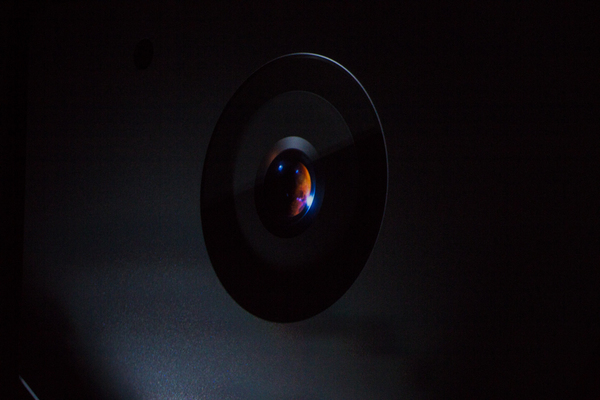 "It has more power and performance than any iOS device we've ever made." 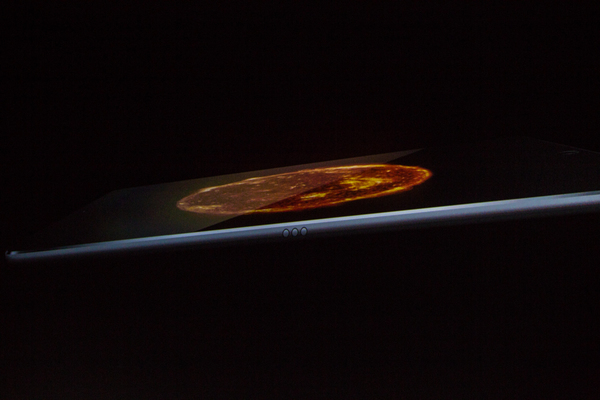 Very thin bezel on the side. "Why make an iPad with a bigger display. .. Think about the iPad from the very beginning. It's a magical piece of glass you hold in your hands. ... It can do things a smartphone can't do because it doesn't have to fit in your pocket." Seems a bit like a disembodied new MacBook display. "with a bigger screen iPad, your TV shows and movies are more cinematic. Games we play are more immersive and powerful." "Can have a full-size software keyboard so you can type on your documents." "Keyboards can do many things like being a musical instrument." 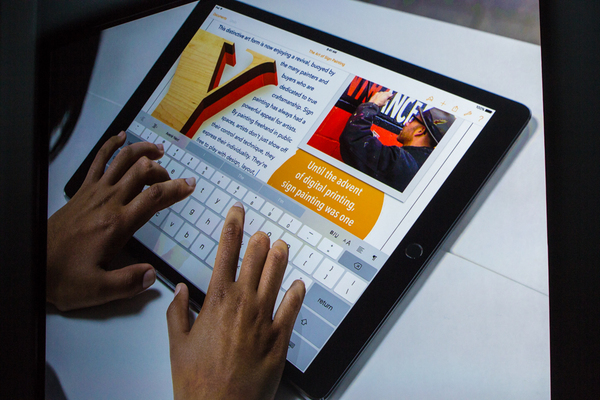 Emphasis on software keyboards on iPad Pro: I hope there will be physical ones, too. 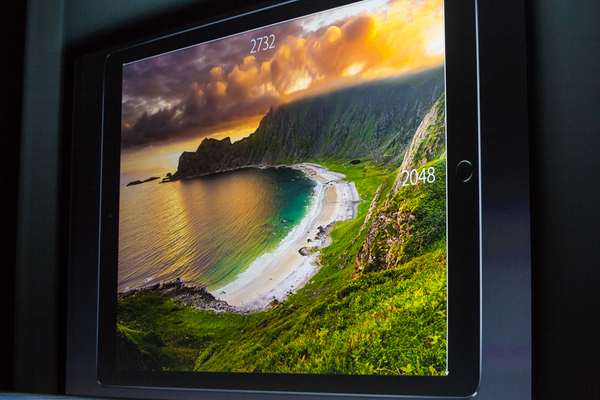 "The new multitastking features in iOS 9 were designed with this new iPad Pro in mind." "Why 12.9 inches. Let's put next to it our previous largest iPad, the iPad Air 2. 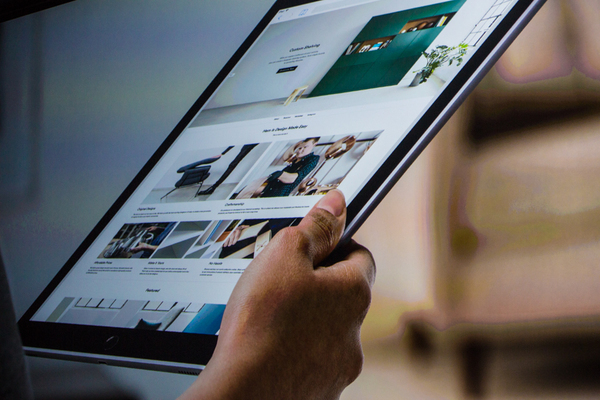 If you look at the width of iPad Pro, it's the same as the heighth of iPad Air." 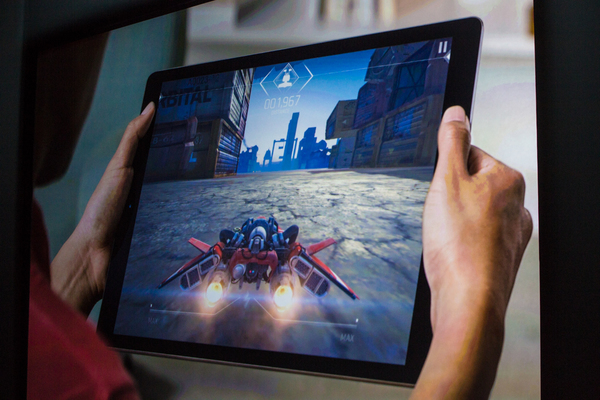 12.9 inch diagonal screen on iPad Pro: it's as wide as iPad Air is tall. "It is an incredible display. 2732X2048 pixels. 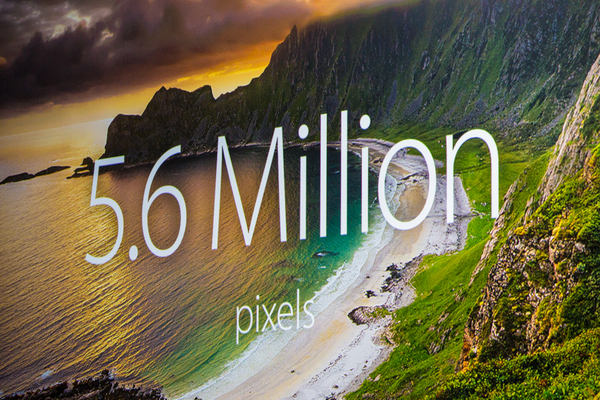 5.6M pixels." "That's more pixels than a 15-inch MacBook Pro with Retina Display."